Care for your skin, your clothes and the environment with Ecover Ecological Washing Tablets, releasing natural cleaning power. 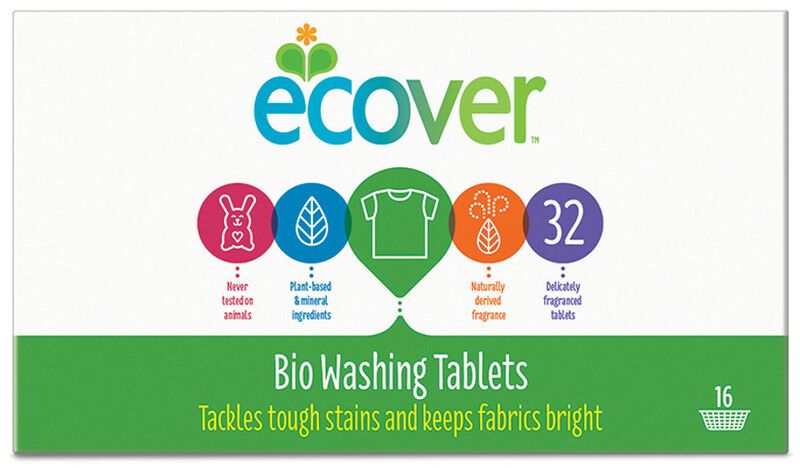 The Ecover Ecological Bio Washing Tablets - Pack of 32 product ethics are indicated below. To learn more about these product ethics and to see related products, follow the links below. 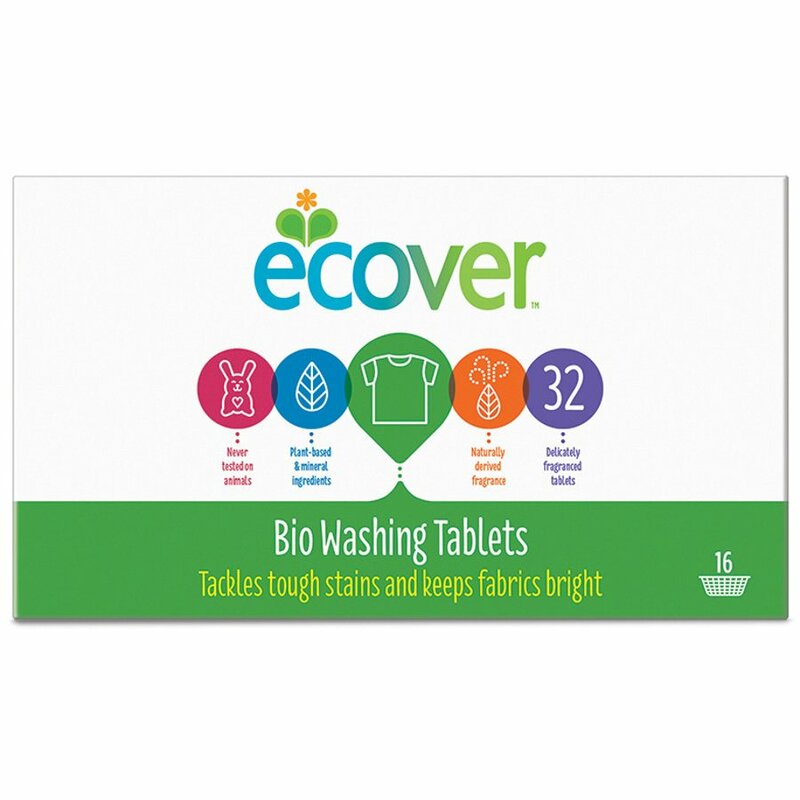 There are currently no questions to display about Ecover Ecological Bio Washing Tablets - Pack of 32.